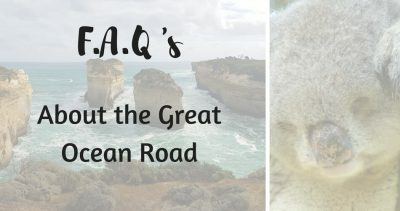 What to See & Do Along the Great Ocean Road. 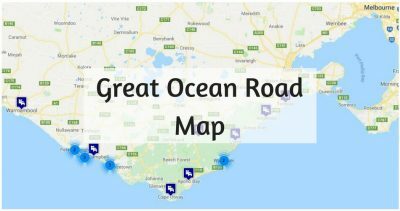 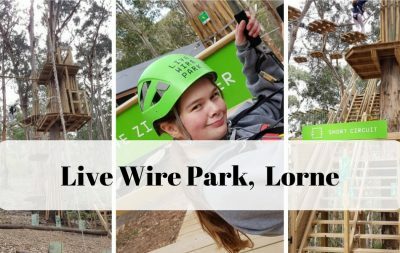 There is so much to see and do along the Great Ocean Road. 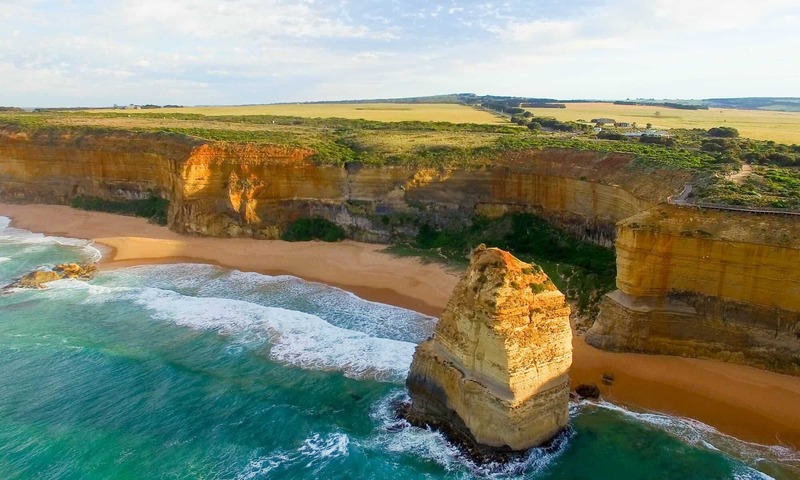 The Famous 12 Apostles is what attracts most visitors to the region but there is so much more on offer. 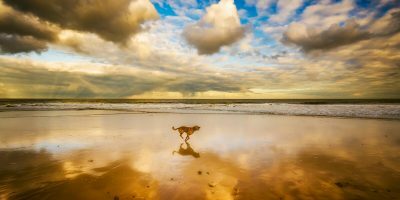 Soak up the surf life along the ‘Surf Coast’ or explore the rainforest and waterfalls of the Otways.